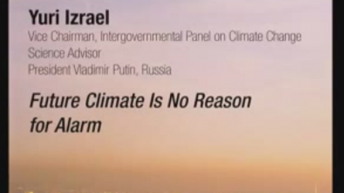 Yuri A. Izrael is a vice-chairman of the Intergovernmental Panel on Climate Change (IPCC), and the “most influential scientific advisor” for Vladimir Putin, the president of Russia, according to CNN. 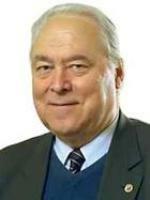 He is a former chairman of the Committee for Hydrometeorology. He also served as director of the Institute of Global Climate and Ecology, which is apart of the Russian Academy of Sciences. 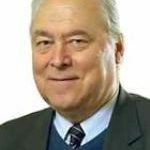 He was a former first vice-president of the World Meteorological Organization and helped develop World Weather Watch. In 1992, Izrael won the UNEP Sasakawa Environment Prize for, among other accomplishments, contributing to the “success of Working Group II” of the IPCC.